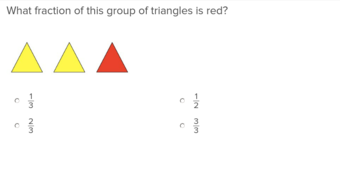 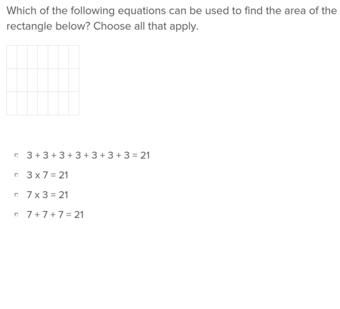 Help your third grader apply their knowledge of maths to real life situations with these exercises that include multi-step maths problems. 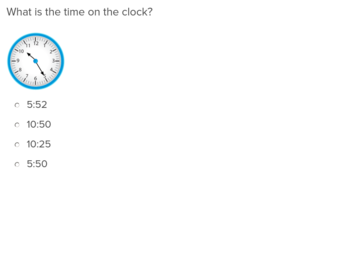 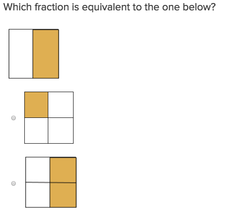 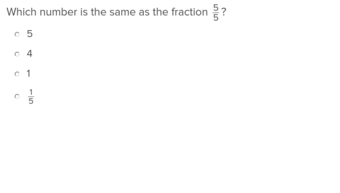 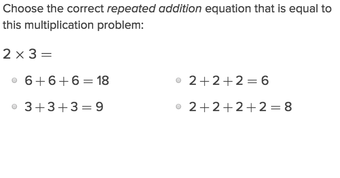 Equivalent Fractions will help students practise this key year four skill. 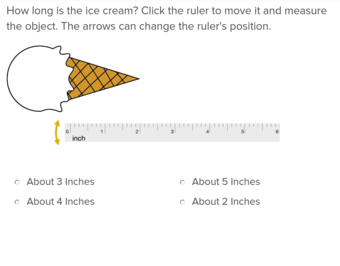 Try our free exercises to build knowledge and confidence. 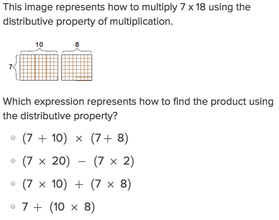 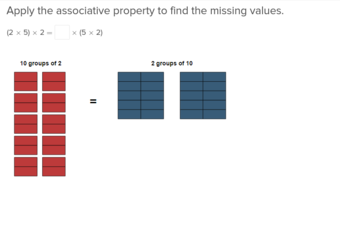 Help your third grader master multiplication and the associative property with these exercises that walk through problems step by step. 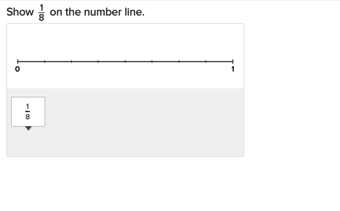 Put things in perspective for students with this exercise that shows them how to place fractions on a number line. 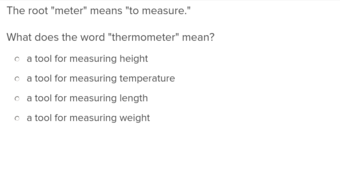 American students will benefit greatly from this exercise that instructs how to measure in inches. 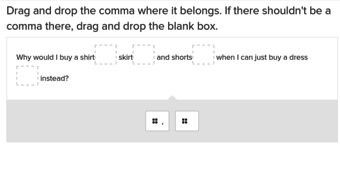 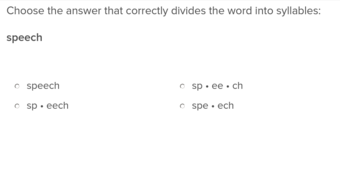 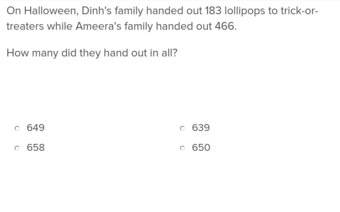 Students will understand how to identify and use metaphors after they work through this exercise.